Personal blog posts by Audi enthusiasts. To echo Matthew Broderick from Biloxi Blues this summer is Africa hot, Tarzan couldn't take this kind of hot. 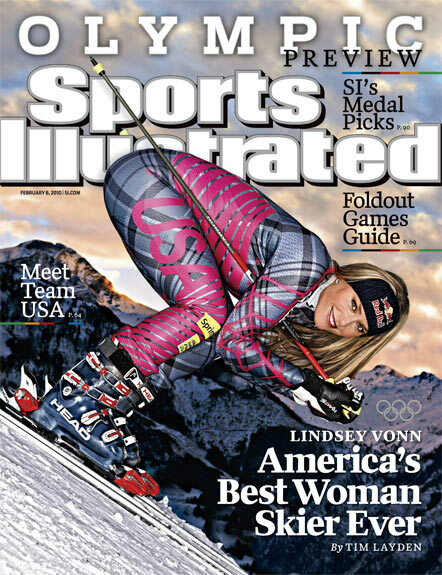 So okay, maybe skiing isn't the first thing that comes to mind when thinking hot... at least until maybe you consider US Ski Team ace and Olympic gold medalist Lindsey Vonn. Jealous much? We certainly were after seeing a selection of photos posted over on RS6.com. A Taiwanese forum member by the name of Chuangs4 has posted shots of his garage and in about the most unassuming way that one does when one owns some of the coolest Audis known and likely the coolest garage in which to keep them this side of Audi's own Museum Mobile in Ingolstadt.